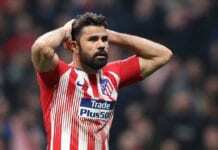 Things for Los Che hit a new low on Tuesday after suffering a 2-1 Copa del Rey defeat to second division side Sporting Gijon in the first leg of their last-16 tie. 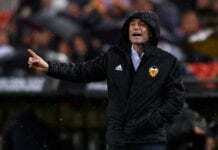 Valencia currently find themselves only five points above the relegation zone in La Liga, following last weekend’s defeat to Deportivo Alaves, in 11th-place. 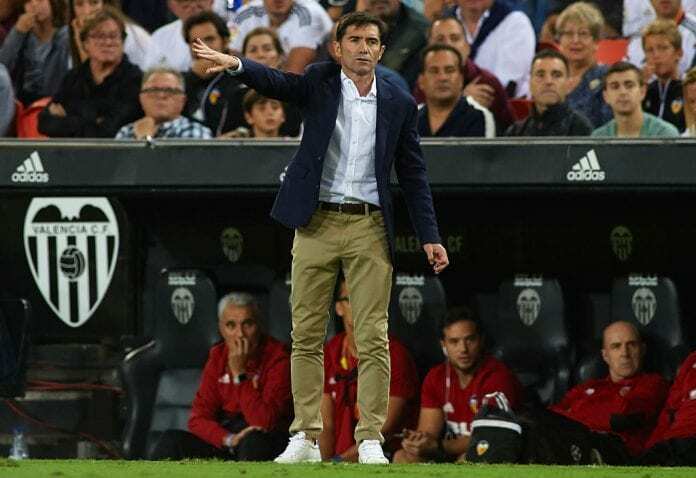 This has led to speculation that Marcelino’s job could be on the line if Valencia lose again against Real Valladolid this Saturday at the Mestalla Stadium. 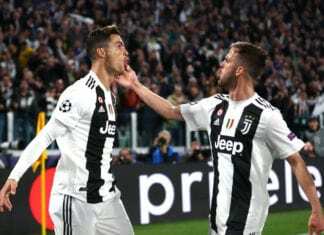 “He’s just renewed, he has a contract until 2020 and my desire is that he sees out his contract and, if it’s possible, that he renews,” said Alemany, according to Marca. On rumours over Marcelino possibly getting the sack this weekend, Alemany said: “Of course not, as a project is a project and it doesn’t just come down to one match. “It’s a project that was born a year and a half ago and is underway. “It’s convenient to remember the great success of our players and the coach and we mustn’t forget that. “In football, you often live in the present and on the last result. The club cannot foresee taking any short-term decision in a sporting sense. In his debut campaign, Marcelino led Valencia to a strong fourth-place finish in La Liga last season.